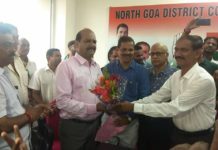 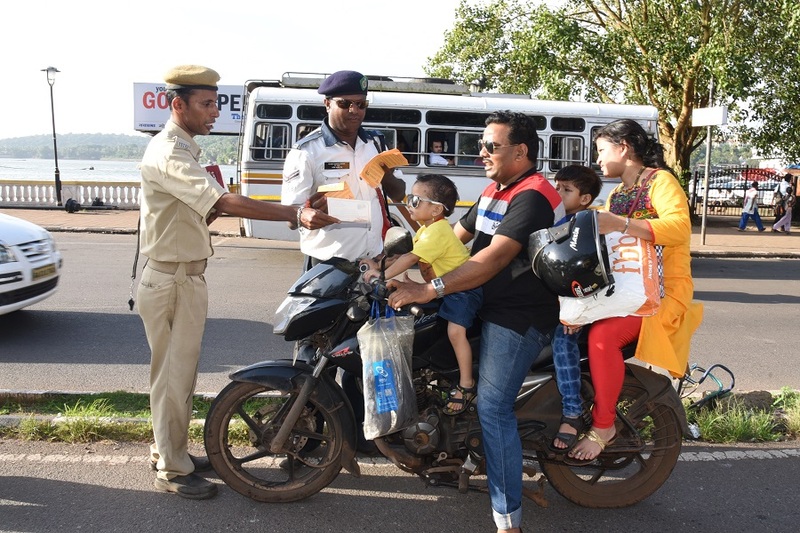 The Goa Traffic police today conducted a drive to create awareness among vehicle drivers including bike riders about road safety and traffic rules under the personal supervision of the Director General of Police Dr. Muktesh Chander. 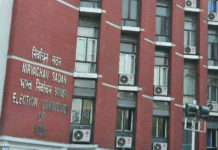 The DGP himself went around supervising and checking wrong parking and traffic violations. As part of the drive, traffic police personnel distributed literature on traffic education.